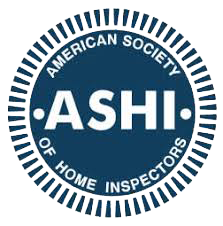 As a home inspector, the construction skills I’ve developed over the last 25 years have been invaluable to my business. It is one thing to study at home from a book or take an online certification test, and another to have real world building experience over every phase of a project. Building homes in the Jackson area has been a family affair for me. I started as a teenager helping my dad in his roofing and remodeling business, then began framing houses with my uncle. In 2006, I became a licensed home builder and still build custom houses along with running SureHome Inspection. I also continue to manage framing, carpentry, and roofing crews. My family history has also afforded me the opportunity to see first-hand how the homebuilding industry has changed and improved over the years. I love looking at different styles of houses and architecture. Thanks to my dad and uncle, I developed a strong work ethic early and a deep commitment to detail and quality. 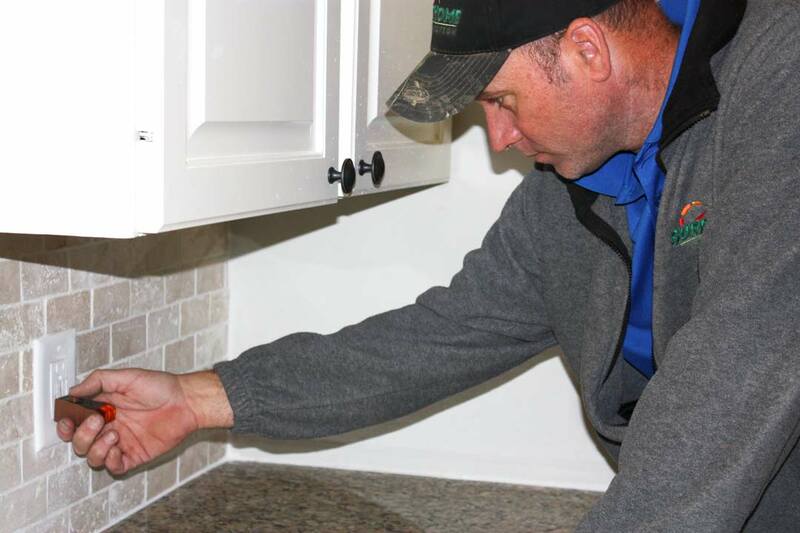 I want to work with customers who value a thorough inspection. I take great pride in my work and in my family’s history of building homes in the Raymond, MS area. I guarantee that I’ll use all my skills and experience to give you the best information possible about a property. I want you to feel certain that your money was well spent.